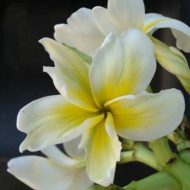 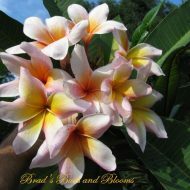 Home	> Shop	> Plumeria	> From USA	> Charlotte Ebert- Enormous Blooms! 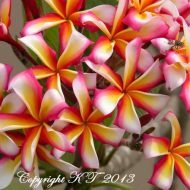 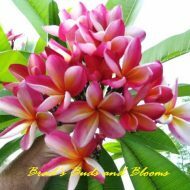 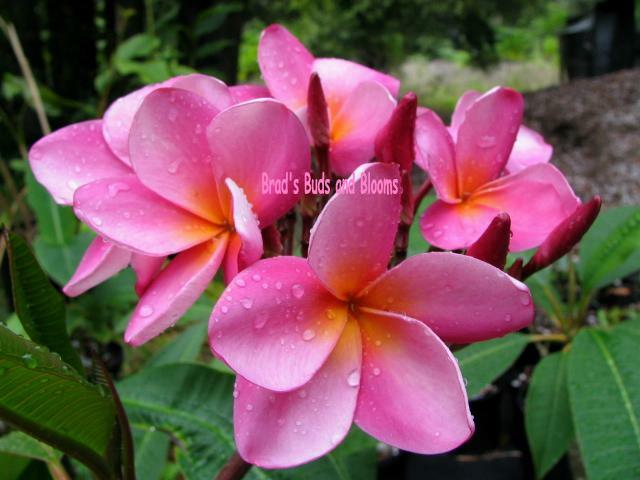 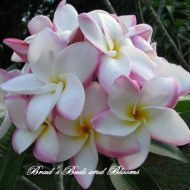 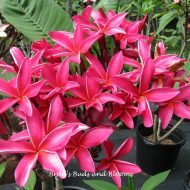 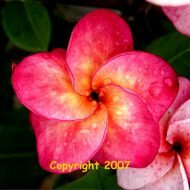 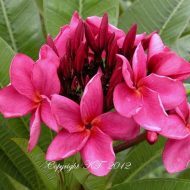 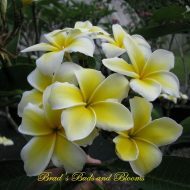 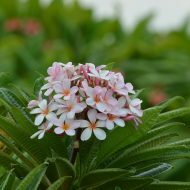 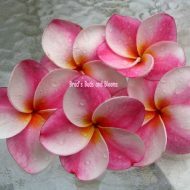 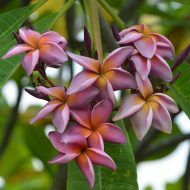 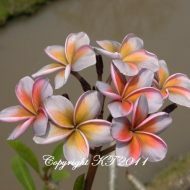 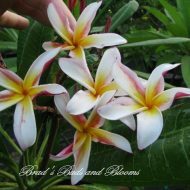 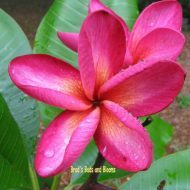 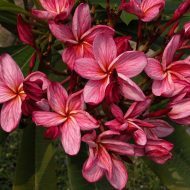 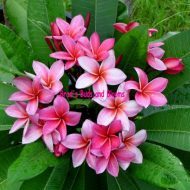 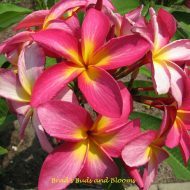 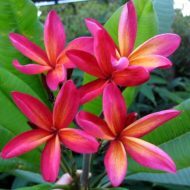 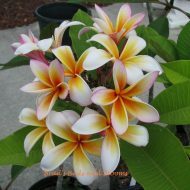 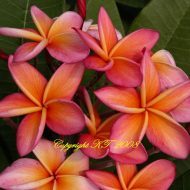 This most colorful plumeria produces 4+”–sometimes a little bigger, blooms of a very bright pink, with an orange center. 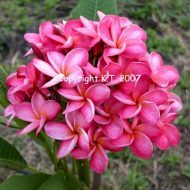 The color can be quite bright and have an almost neon effect, at times, hence the name Giant Plastic Pink ( after the plumeria ‘Plastic Pink’, which has a similar coloration). 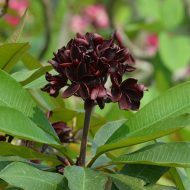 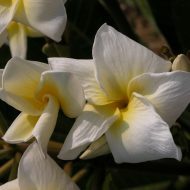 Additionally, this plant has a lovely and strong, sweet fragrance. 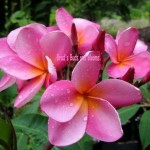 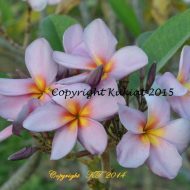 This is a classic plumeria, worthy of any collection! 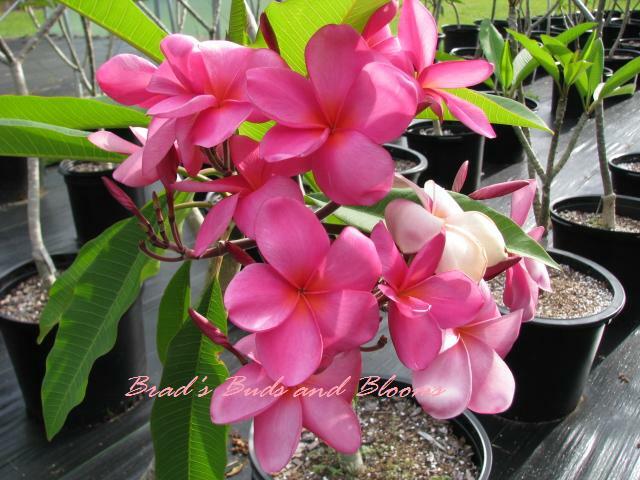 ROOTED PLANTS—NOT GRAFTED— plants–12-14″ tall measured from the soil line.